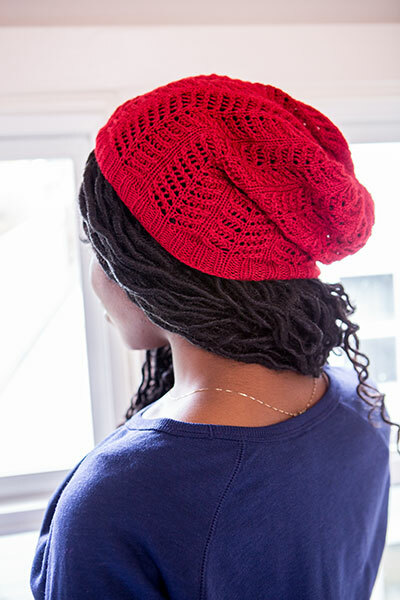 Inspired by its legendary Sherwood Forest-dwelling namesake, this is a slightly more modern way to wear your hood! 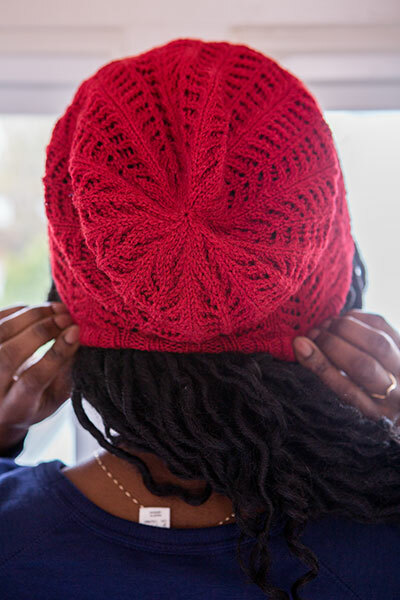 With a repeat of only four rows and twelve stitches, even that famous Dark Age outlaw would have the resources to do justice to this bonny bonnet. 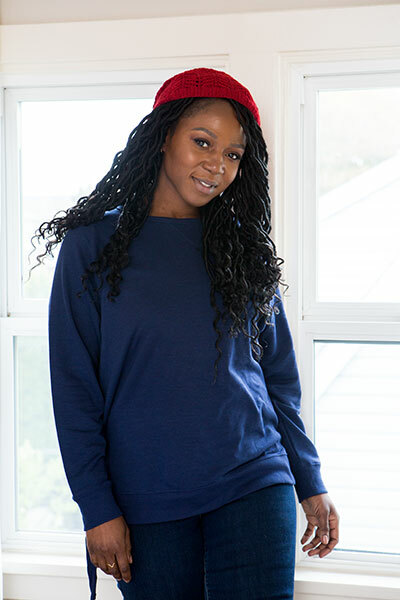 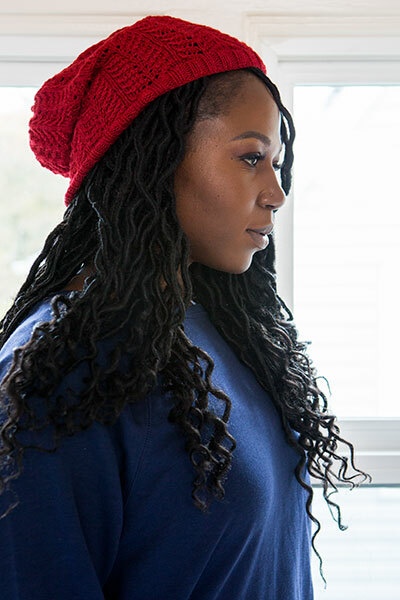 The Robin Slouch Hat is a beanie with a relaxed fit knit in the round from the brim up.